Kathryn Bernardo and Ria Atayde are beach babes! The girls are back in Siargao! 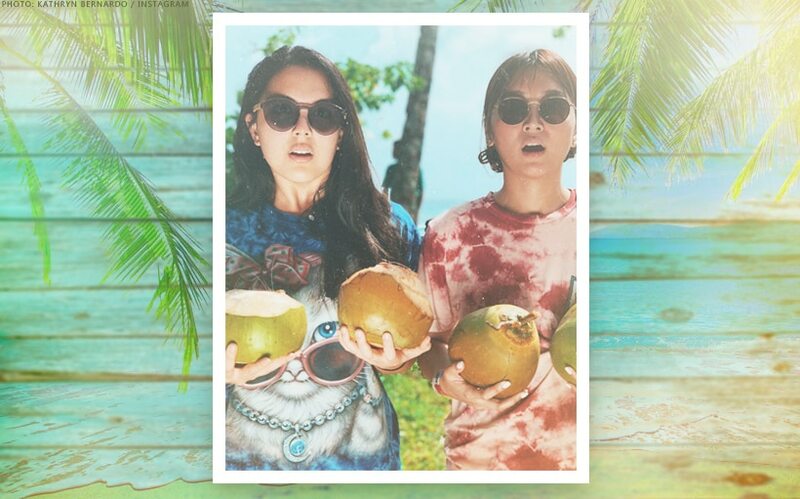 Kathryn Bernardo and Ria Atayde are keeping the girl power vibes alive as they enjoy their much-deserved holiday vacation in Siargao Island! The pair were the ultimate beach babes during the barkada trip. Kathryn’s on-and-off-screen partner Daniel Padilla came with, together with their friends, among them Dominic Roque, Patrick Sugui, and Joe Vargas. KathNiel and the gang has since headed back home, just in time to spend Christmas with their families. 'Three Words To Forever' holds premiere in LA! 'Three Words To Forever' invades Dubai! Kathryn Bernardo, bilib pa rin sa fans after 8 years! Tony Labrusca, kailangan na ng bodyguard after masuntok sa Batangas?